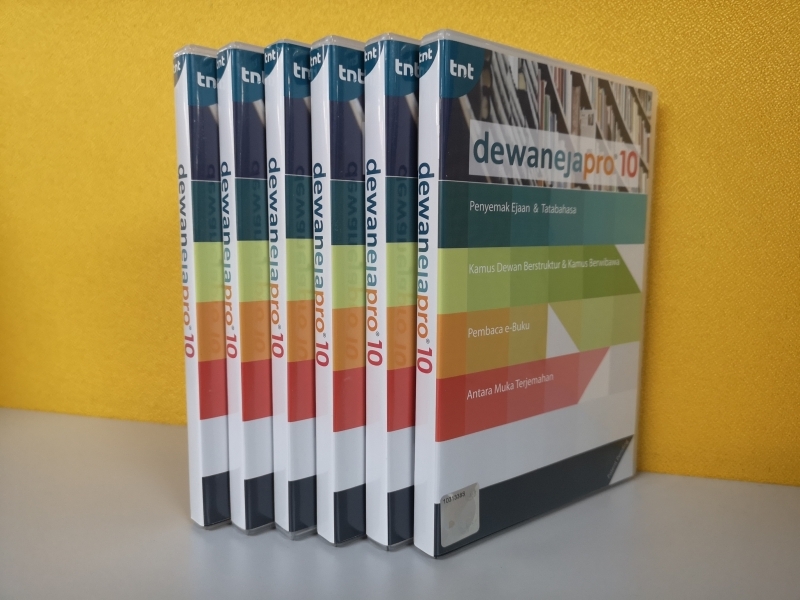 Dewan Eja Pro is the #1 proofing and reference suite for Malaysian languages that helps you write better and learn faster. 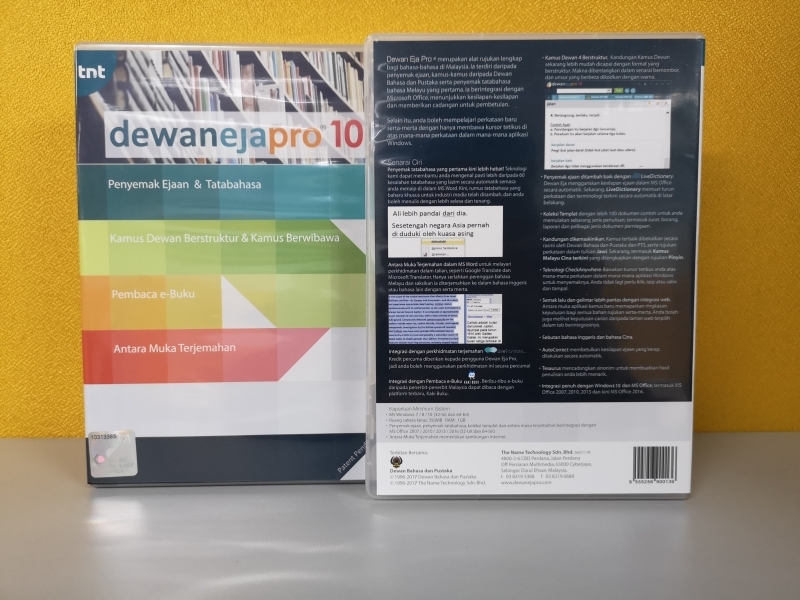 Officially endorsed by Dewan Bahasa dan Pustaka, it helps you write correct Malay language in MS Office in terms of both spelling and -- for the first time -- grammar. 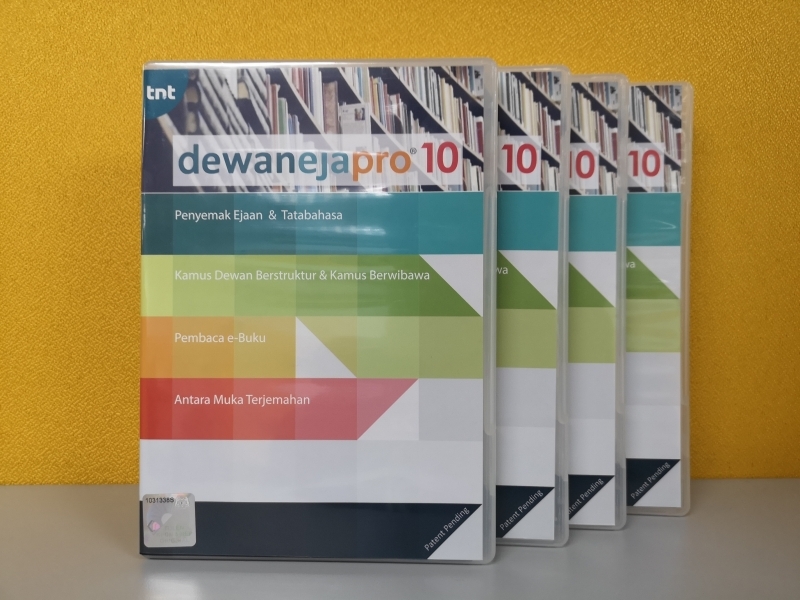 The first grammar checker for Malay language. It automatically identifies more than 60 types of common grammatical mistakes. Dewan Eja underlines spelling mistakes in MS Office automatically and provides accurate suggestions for correction. Check your spelling with the latest words and terminologies. Dewan Eja Pro connects to the cloud and updates automatically in the background. 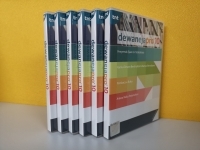 It featuring a full suite of DBP dictionaries, including Kamus Dewan, Kamus Inggeris Melayu Dewan dan Daftar Istilah. 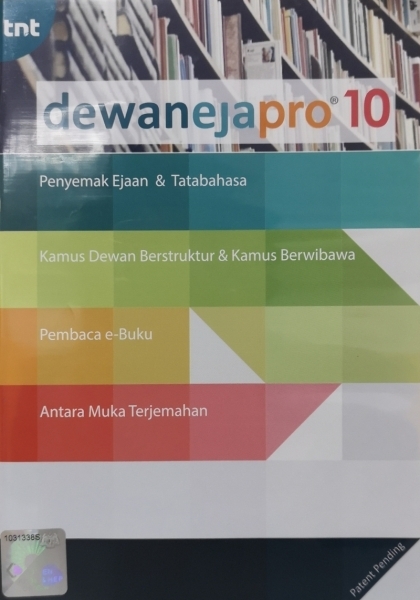 Kamus Peribahasa Simpulan Bahasa by PTS. Jawi reference is also included. Kamus Melayu Cina comes with Pinyin reference. The user interface is improved with Modern Interface in Windows 10. 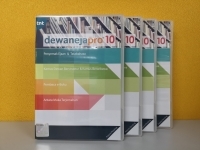 Dewan Eja Pro 10 can be used on the touch screen with ease. Snap Assist feature in Windows 10 is also supported. Kaki Buku integration. Discover thousands of ebooks by Malaysian publishers on the latest ebook platform in town.